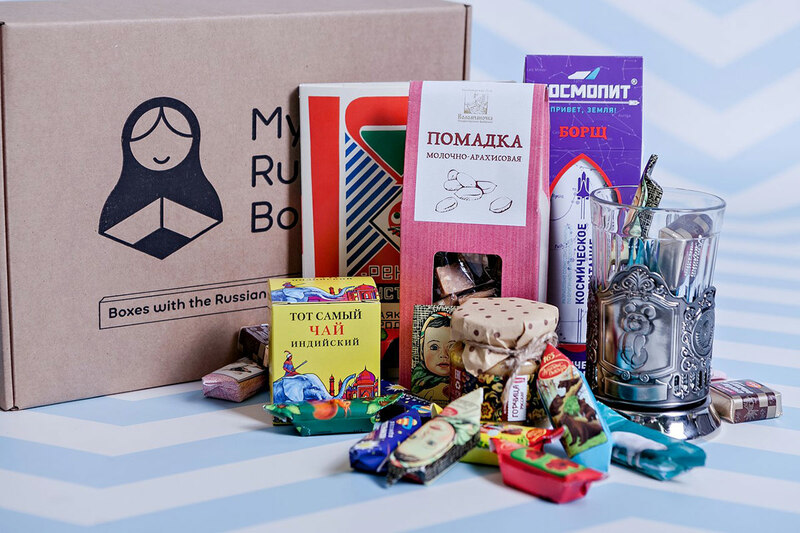 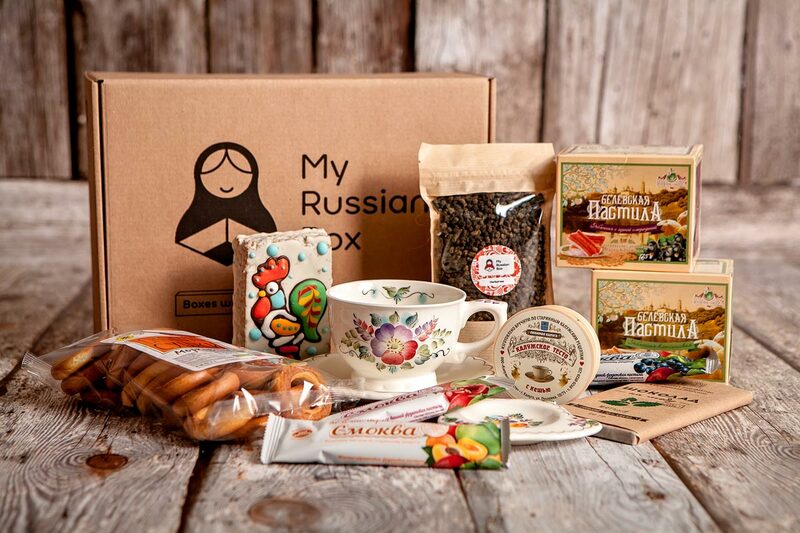 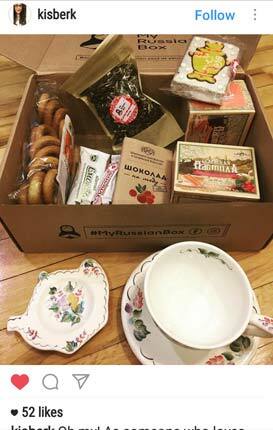 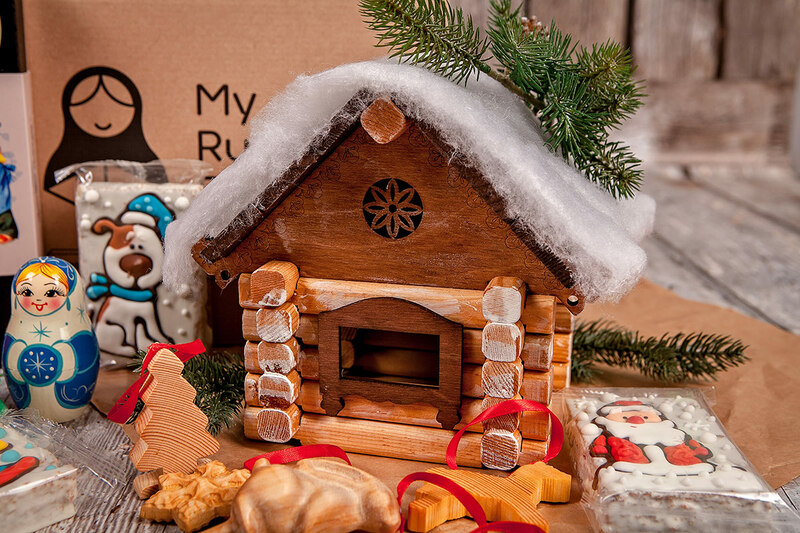 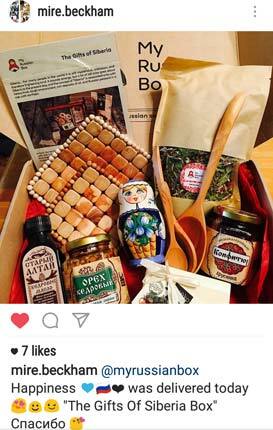 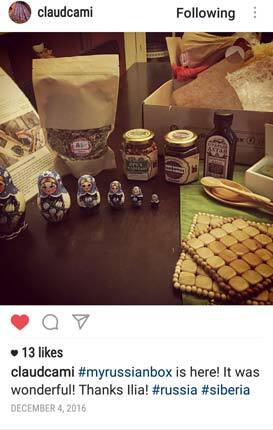 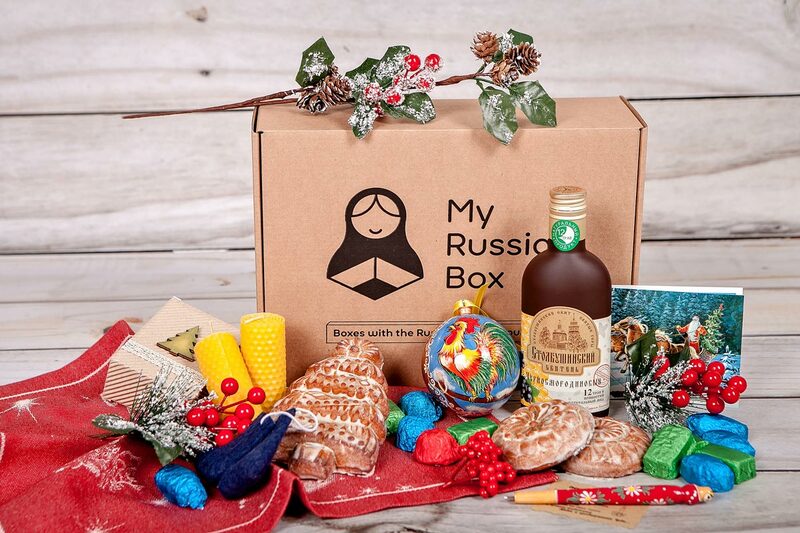 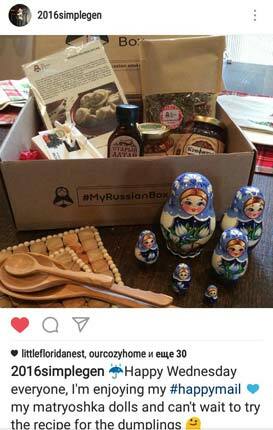 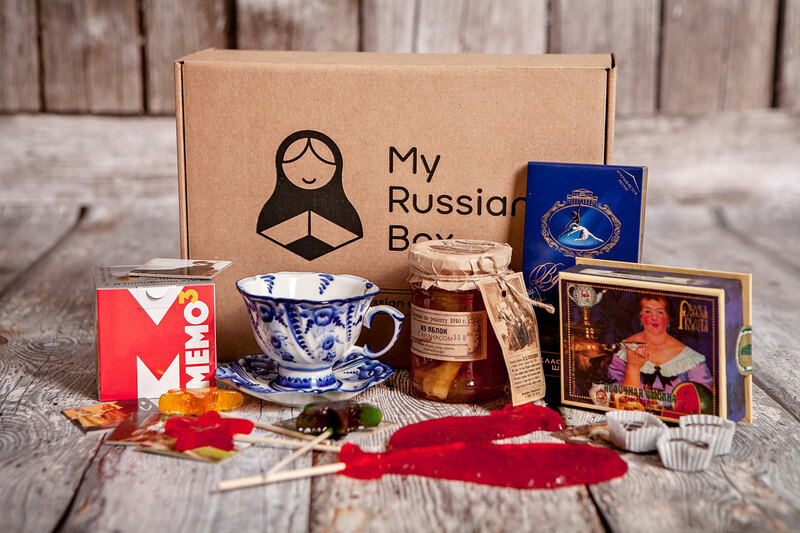 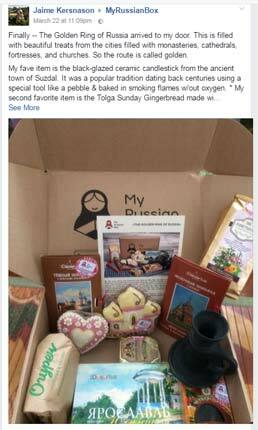 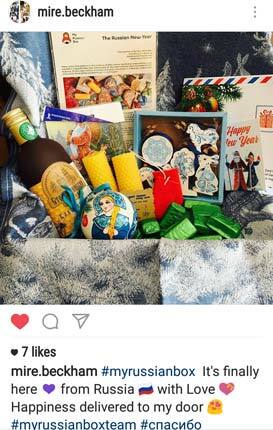 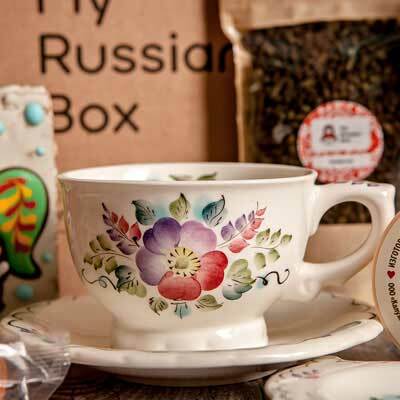 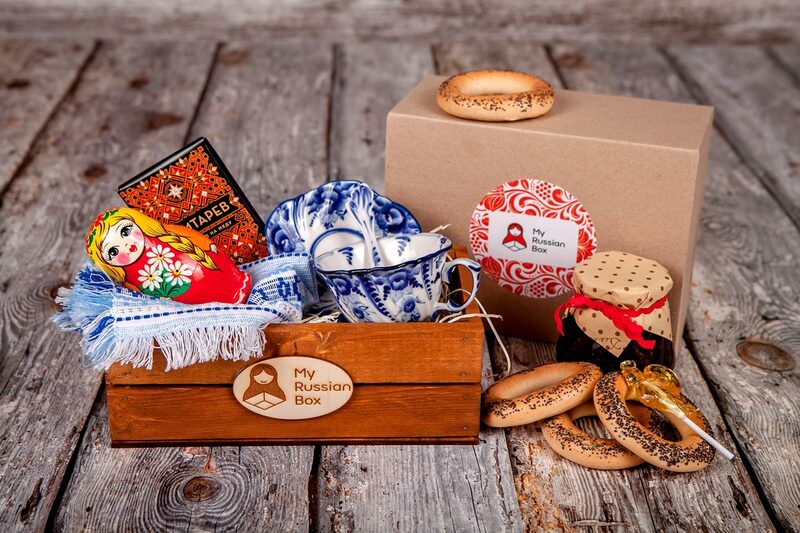 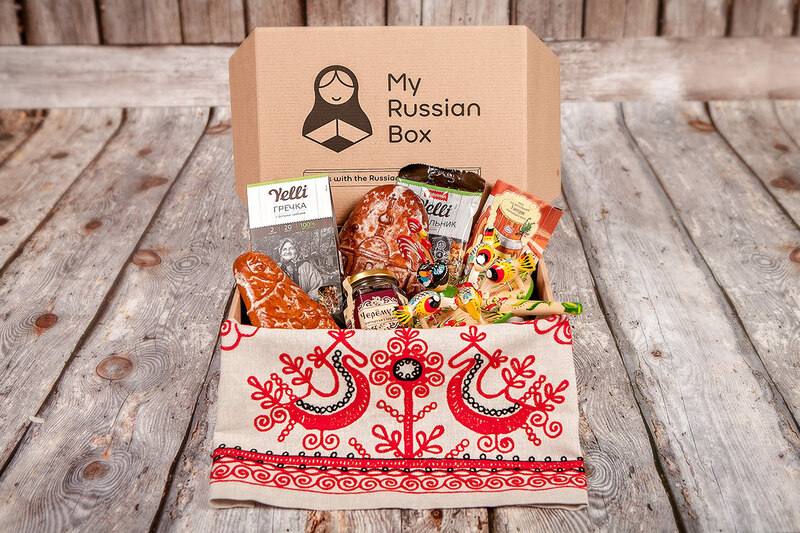 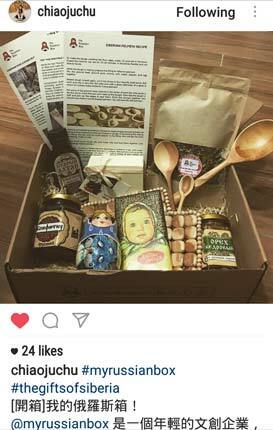 Subscription boxes service from Russia with the Russian soul: food, folk crafts, household items, cultural and traditional things. 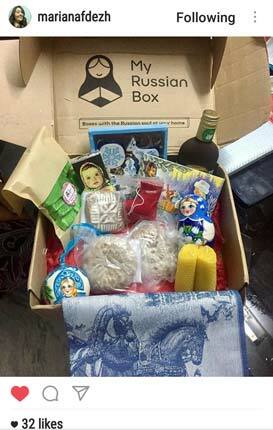 What’s in a box with the Russian soul? 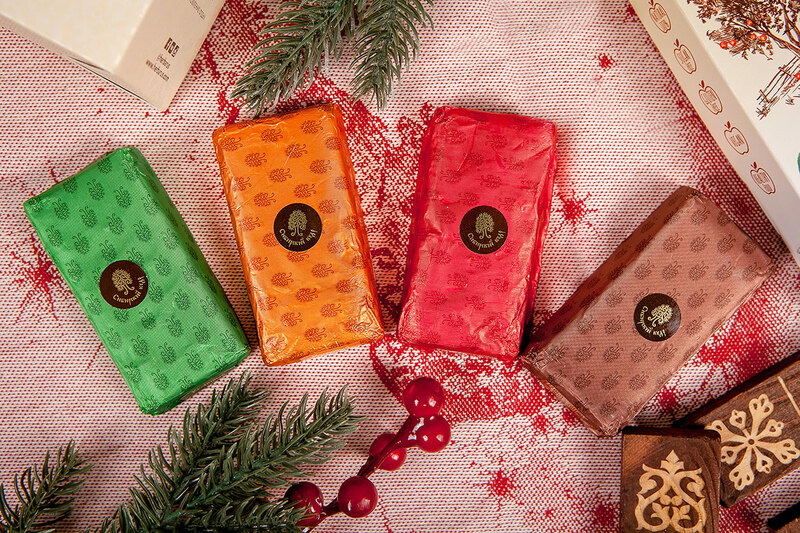 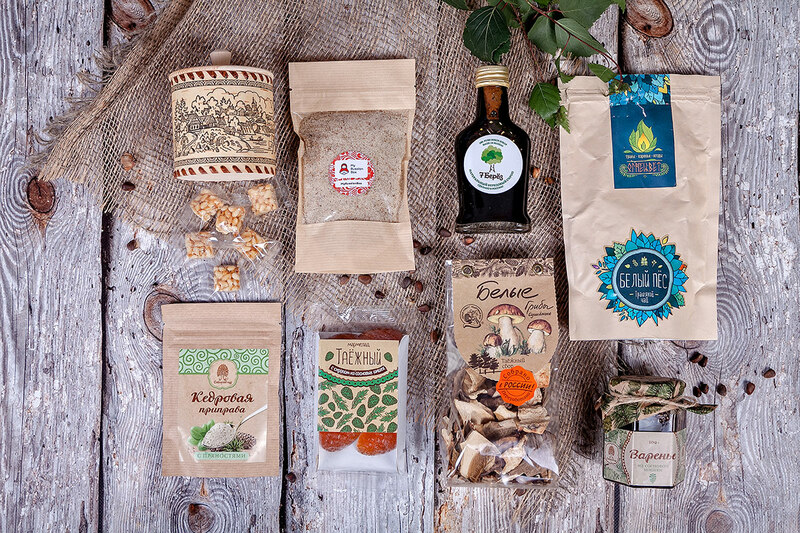 Natural products created according to traditional recipes with a long-standing history. 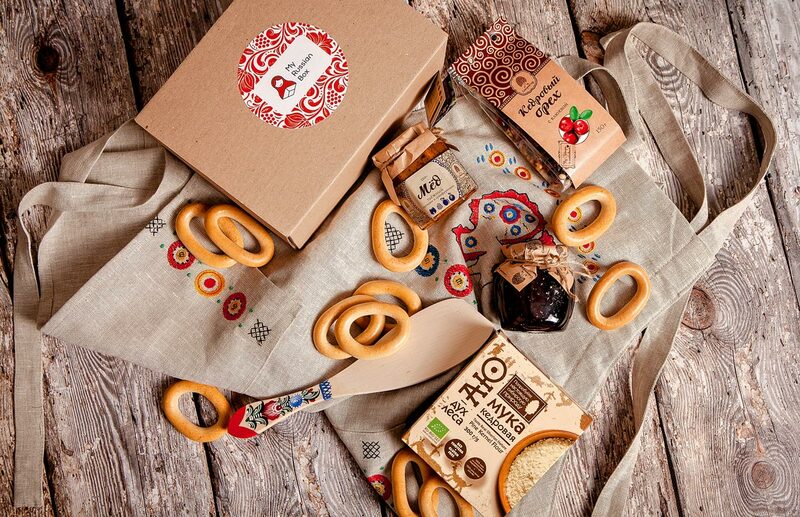 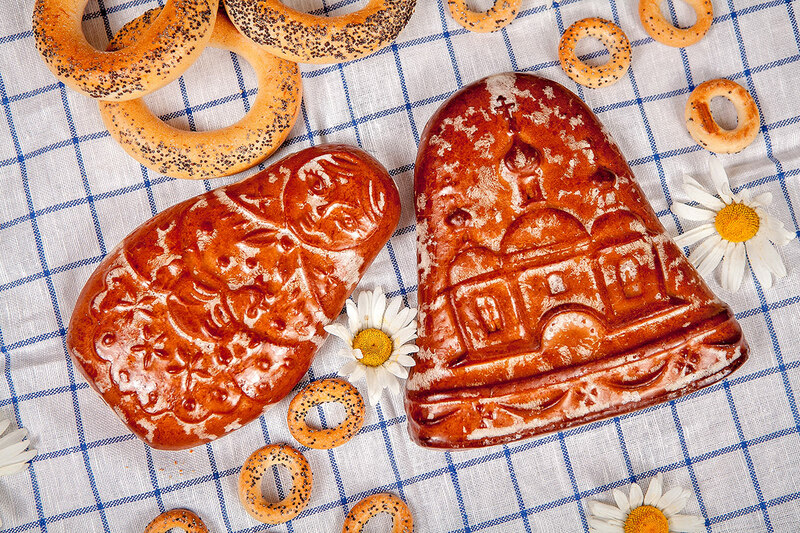 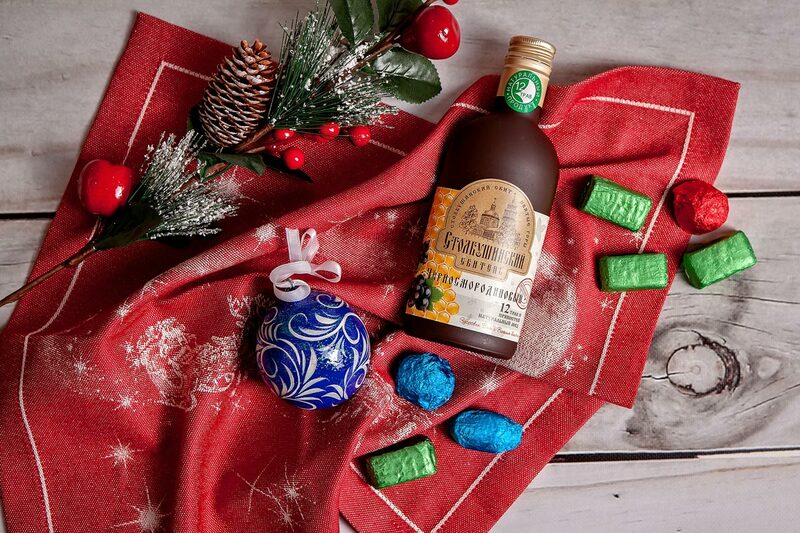 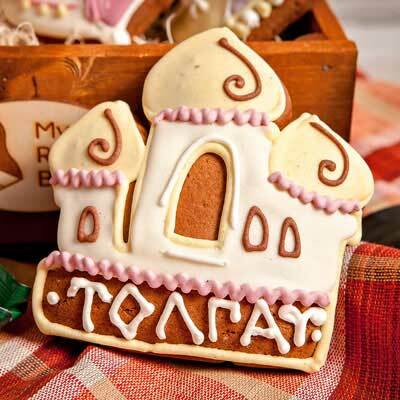 Russia’s gastronomic pride & legendary time-tested brands. 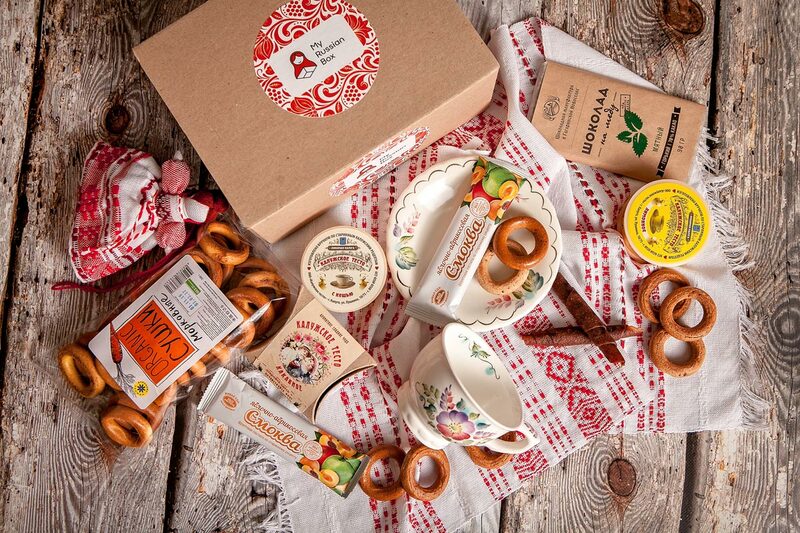 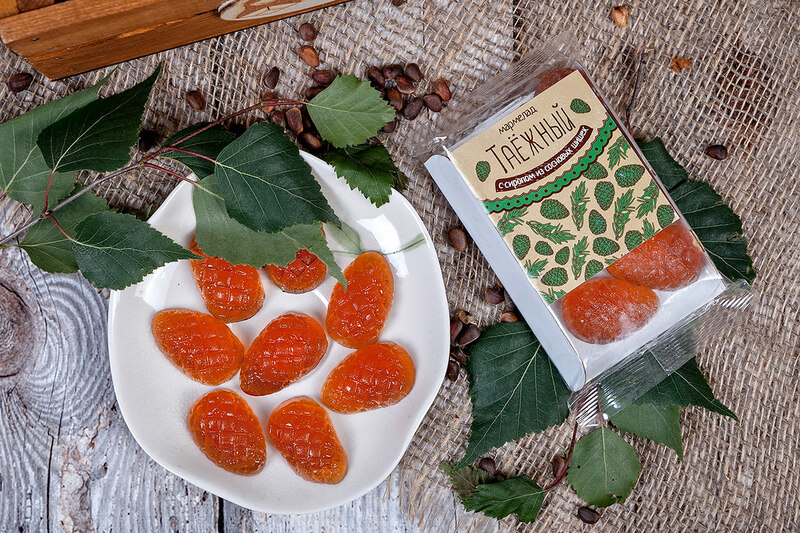 Regional products which contain high-quality ingredients from all over Russia, from Sochi to Siberia. 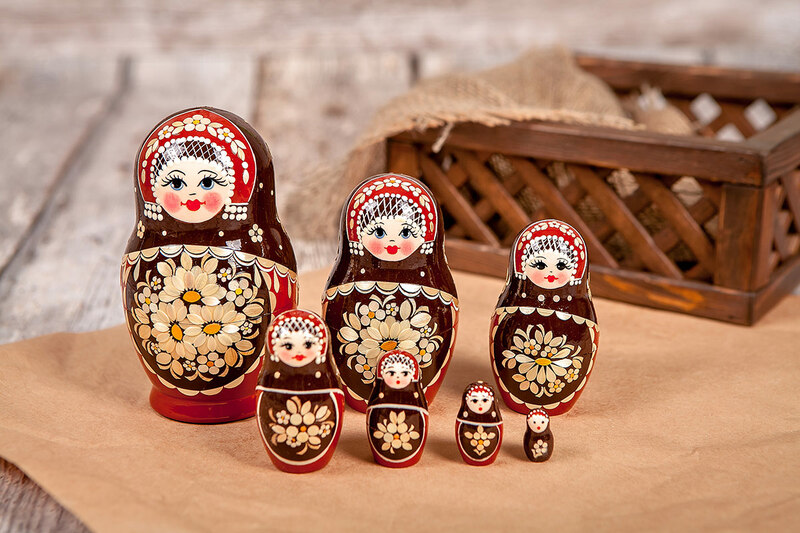 Most is handmade at small factories, not for mass production. 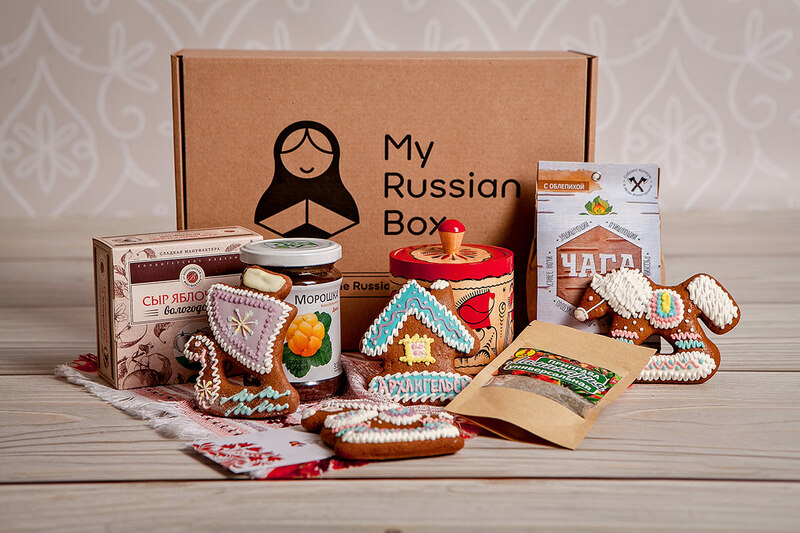 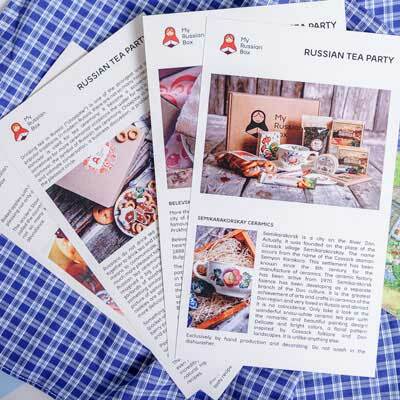 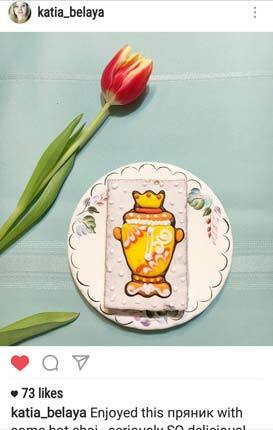 They illustrate the product features and history, provide recipes of the Russian cuisine, display the theme of the box and tell interesting facts about Russia. 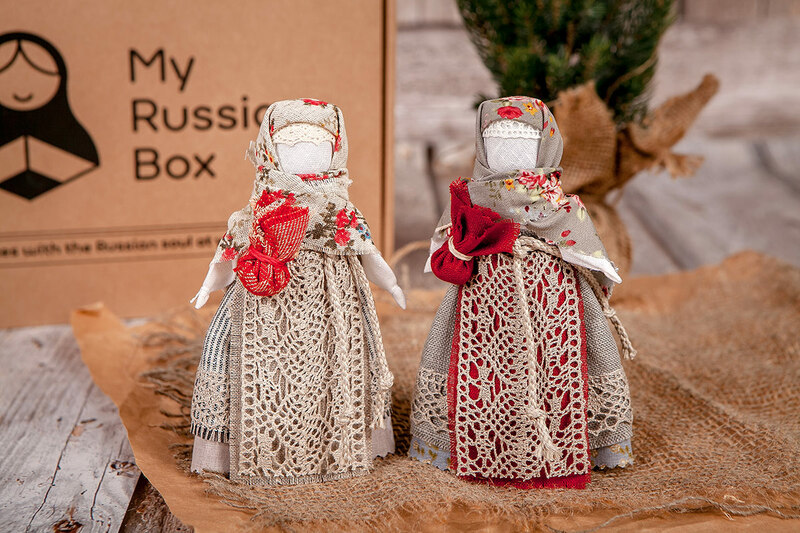 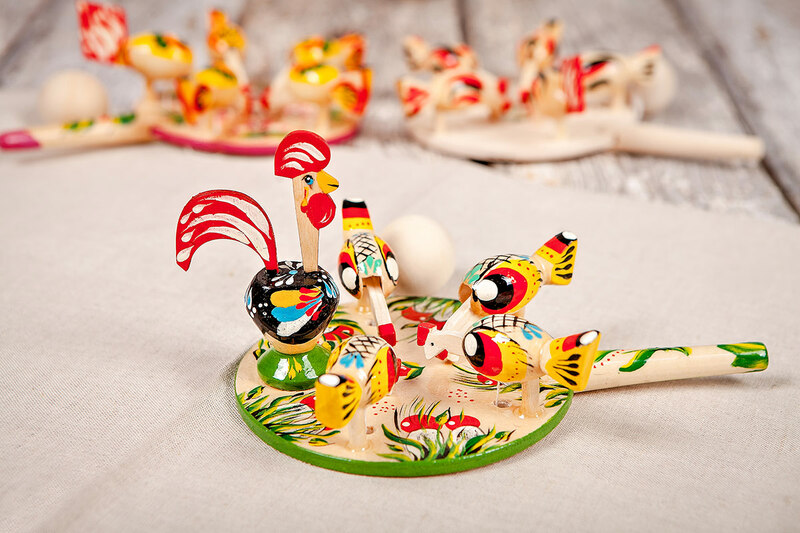 Handmade household items, souvenirs and pieces of decor with a centuries-old history. 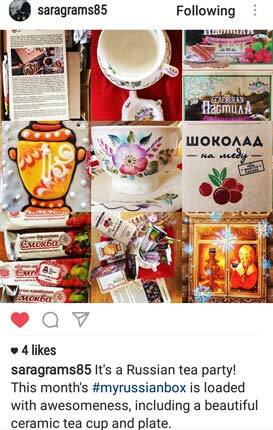 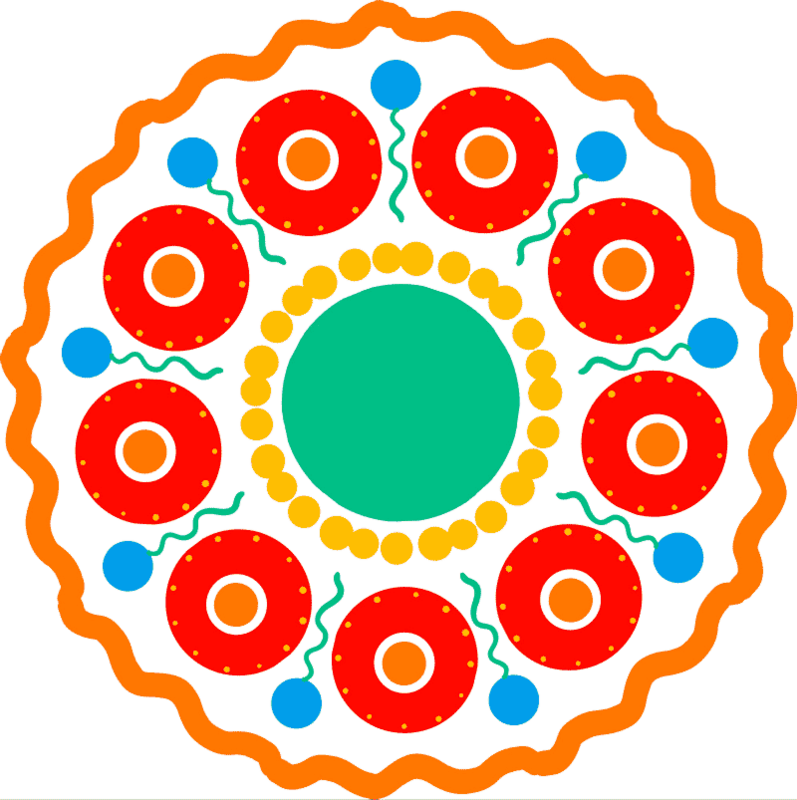 They are all about Russian character and unique Russian culture. 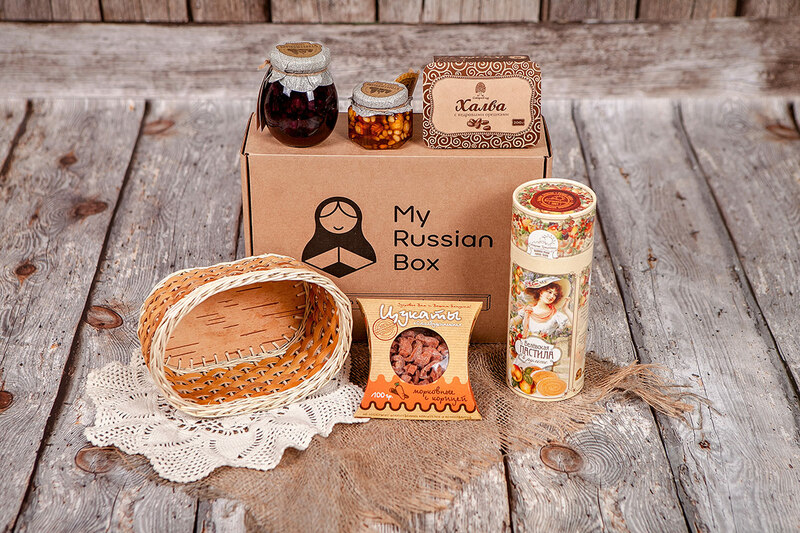 Take a fascinating trip around Russia without making any move and enjoying the comfort of your home. 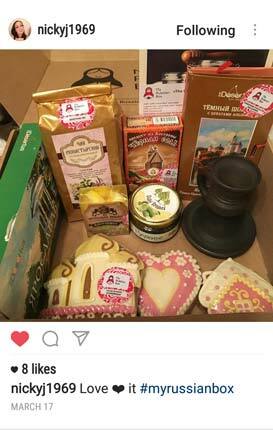 It’s unique!